It was an exciting day at Shearn Elementary School. Fifth graders in Ms. Sara Rodriguez’ class are getting the chance to dissect regurgitated owl pellets. The students are discovering things like teeth, skulls and claws. They are conducting their scientific observations while being recorded for an upcoming segment on KPRC-TV’s Houston Life. 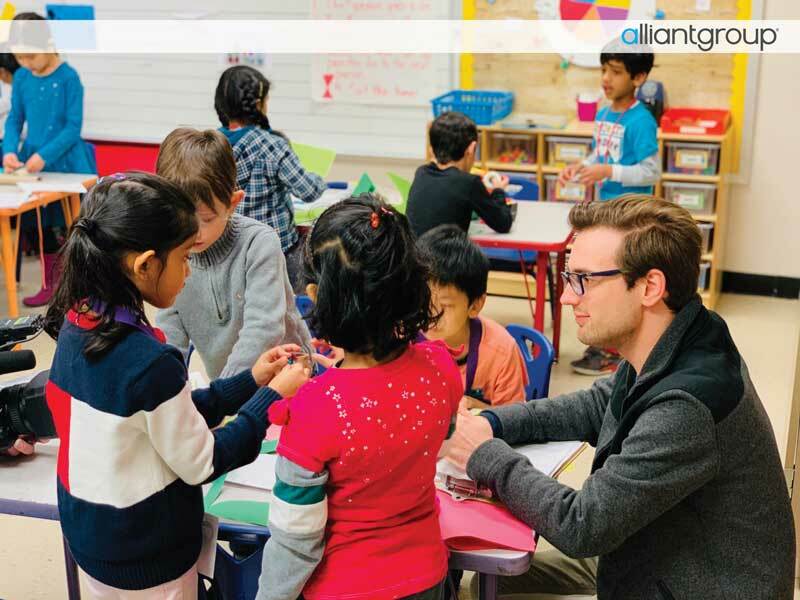 Ms. Rodriguez is one of six Houston Independent School District (HISD) teachers nominated for the alliantgroup HISD Elementary Science Teacher Award. The award was created to reward local teachers who, through innovative lesson plans that emphasize both the importance and fun aspects of science, are increasing student achievement and engagement.